You spend months getting ready for a trial, sacrificing weekends and evenings with your family. You find out that it has been postponed and dread doing all that prep over again. You know the drill. Fortunately, some months you don’t need to spend as many hours working and have a little more time to enjoy other aspects of your life, such as kayaking, coaching softball or maybe even going back to school. For many attorneys, the idea of going back to school to pursue a Master of Laws or LL.M. degree can be overwhelming. Lawyers hesitate to take the plunge because of the long hours they keep. If you make yourself available to clients 24/7, you probably have little energy left to think about reading a case book when you are not working. 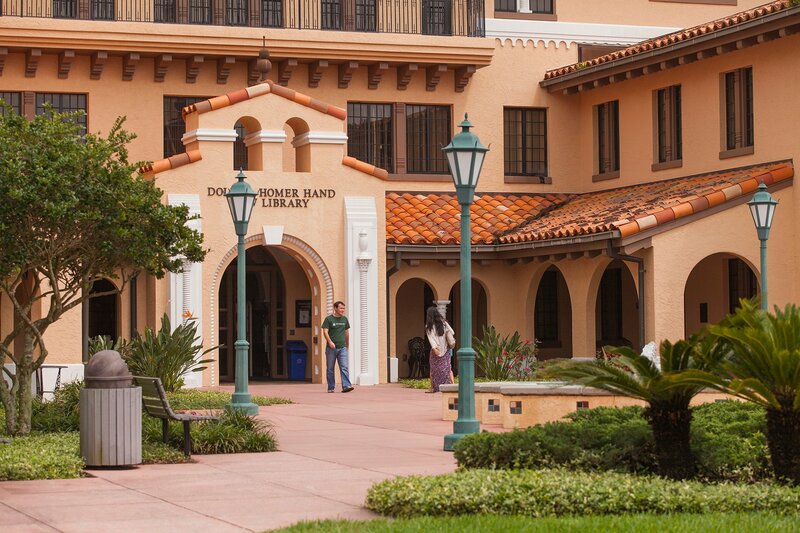 However, if you are like many Stetson University College of Law LL.M. students, you probably fall into one of a few categories. You dream of earning your LL.M. so that you can become a professor. Maybe you want to advance in your firm or even start your own firm. Or, and this is very common, you have found yourself in an area of practice that you did not focus on in law school and need to get up to speed and fast. We hear that one from a number of Advocacy and Elder Law LL.M. students! With the wide variety of online LL.M. programs now available from ABA-approved law schools, you have the ability to both go to school, and successfully manage work and family obligations. 1. Make sure the program has ABA-Approval. This may seem like a no-brainer but there are some phony programs out there with large advertising budgets. Find approved programs on the ABA-Approved Law Schools list. 2. Faculty and curriculum quality need to be top priority in order to ensure your degree is well-respected and portable. Make sure that you will be taught by a combination of full-time faculty and adjunct professors. Look at the curriculum to make sure it is substantive. Find out about concentrations, projects, and deadlines. Take a look at Stetson Law’s Advocacy LL.M. curriculum to get a sense of course depth and sequence. 3. Find out about flexible pacing. Talk with admissions staff or your program director to see how flexible they can be if you need to take a semester off or need to turn in assignments late. Life and work will always get in the way, so seek a program that really embraces the student-success mindset. 4. Invest in good quality technology. You will need a webcam with a microphone or a good quality computer with those features built in. Internet speed is critical, so don’t skimp on your internet package. While most courses require asynchronous work (meaning you can do it when you want within a given time frame), some will require a synchronous session now and again, and you need to have a good connection. At some point, you may even be required to record and upload a video of yourself, and you will want to look and sound your very best! 5. Make sure you have a dedicated place to do your best work. While it may be tempting to curl up on the couch and read your assignments while simultaneously binging on a new Netflix series, it will not result in your best work. You are investing a lot of time and money into this degree so you should commit to putting in the work and making it a part of your routine. Just remember, the short-term sacrifice will pay out in the long-term. 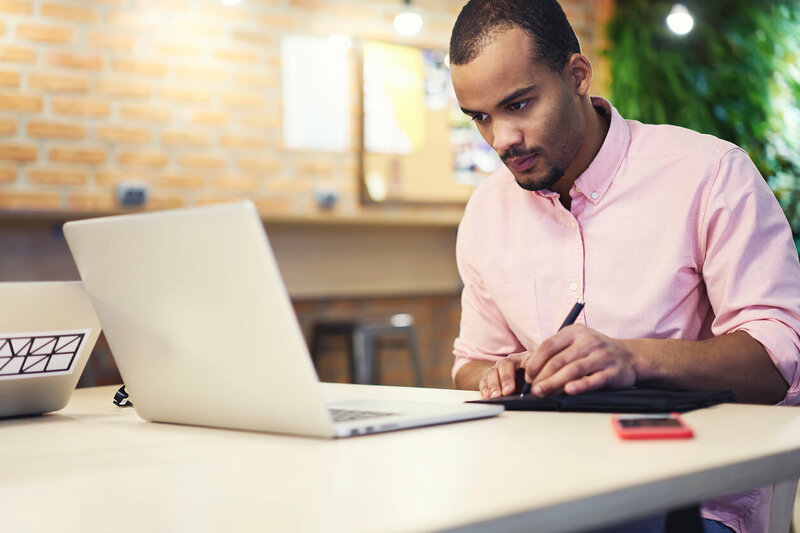 Online programs, when done well, are rigorous. They will push you to be an active learner. You cannot just show up to class having skimmed a few paragraphs of assigned reading and hope that the lecture will soak in or that you will not be called on. You will be engaged each week in forum discussion and debate. You will write papers, watch recorded and live lectures, read articles and books and take exams. 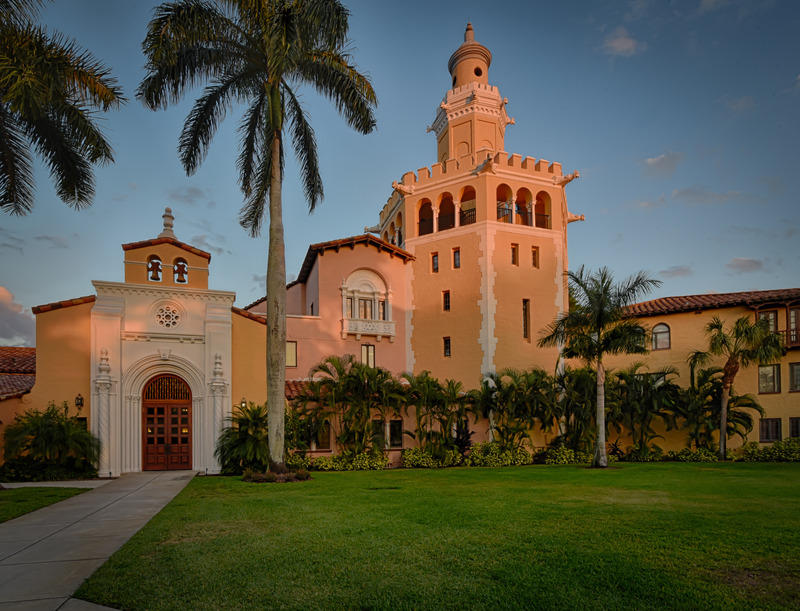 If you are in the Stetson Law Elder Law LL.M., for example, you will come to Stetson’s Special Needs Trust Conference as part of a three-day in-person course and get to meet your faculty and elder law practitioners from across the county. Finally, the best part about online LL.M. programs: you get to wear your comfy cozy PJs and go to school at the same time.